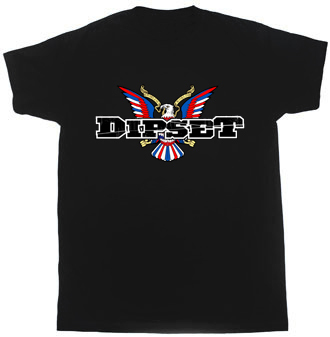 Should I get a Dipset shirt? Or would that be lame? I would rather have a hoodie but they're like $50 plus shipping!